As an energy supplier, you aim to please your customers through your impeccable service. EnergyMarketPrice helps suppliers deliver better experiences with the right tools. 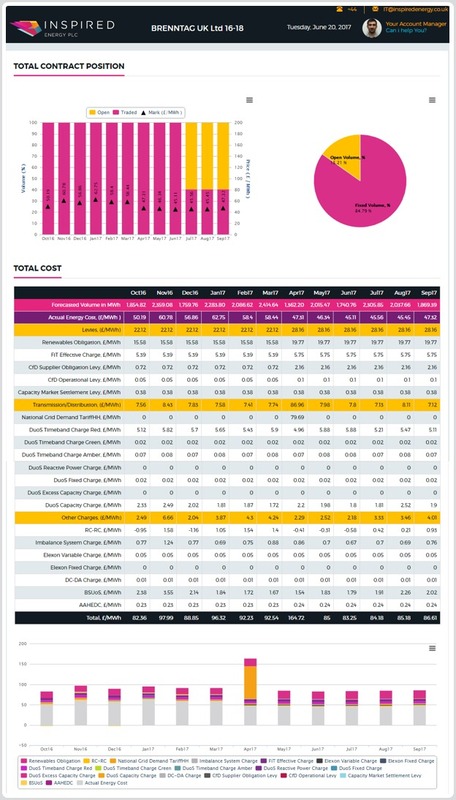 A better way to manage your client's energy procurement with enhanced capabilities. Evaluate the positions against key figures, such as forecasted budgets, open and fixed volumes, performance against the energy market. Full visibility on the positions purchased and market trades impacting each site or contract, always available to your customer with the latest data. 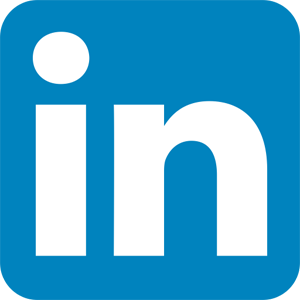 One cloud solution for your energy market data and reporting needs. Creating customer reports, managing and sending them out shouldn't be so time consuming. 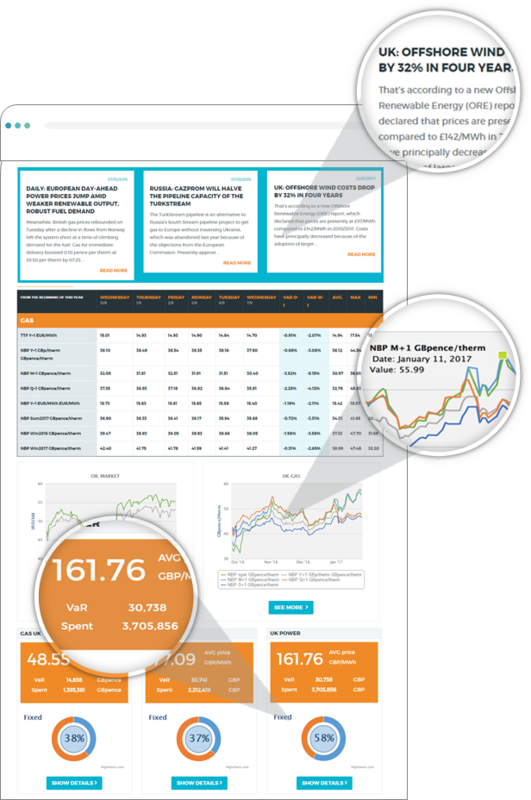 See a snapshot of your client's activity across a defined time period on your EnergyMarketPrice dashboard. 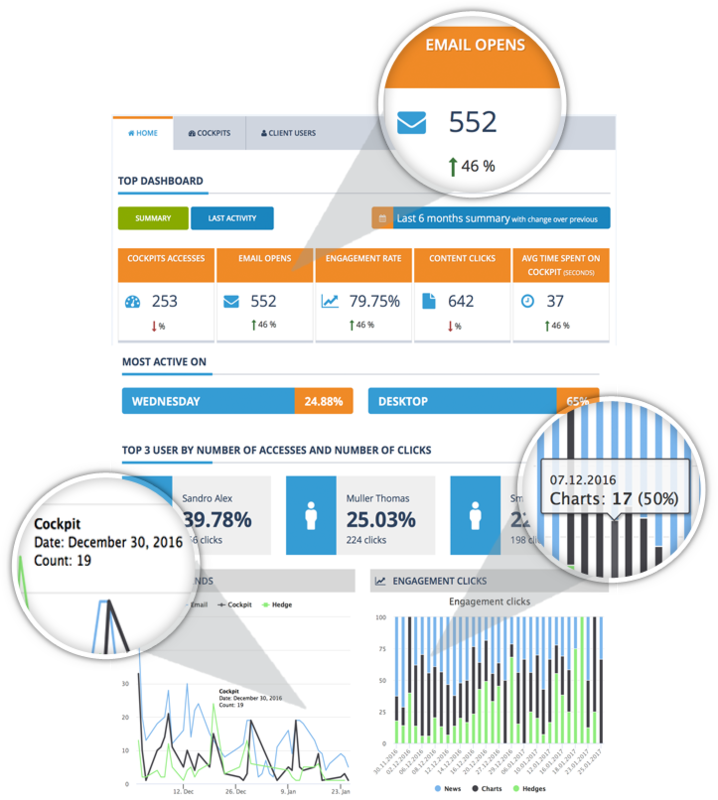 By gaining near real time insights on customer activity with our tracking and analytics tool, account managers can promptly respond to customer behavior trends and engage with them, reducing sales operational costsand increasing engagement. 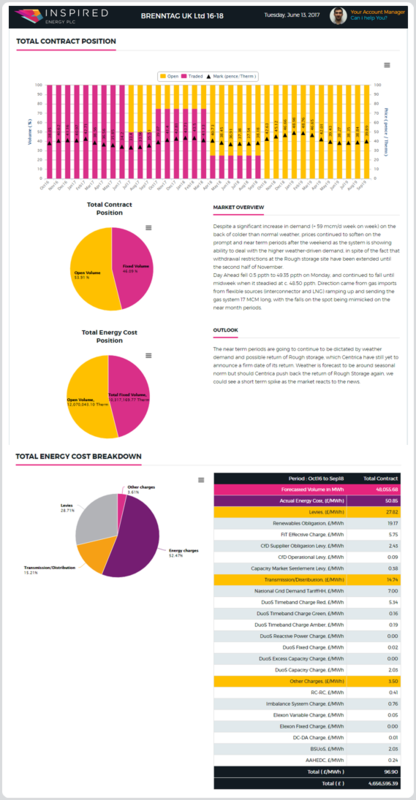 A comprehensive solution for viewing all exposures and risk analytics behind energy contracts, allowing secured procurement transactions for fixed and flexible energy contracts. The solution allows utilities to immediately benefit from improved business process efficiency and transparency across the front, middle and back office reducing operational costs. Storing energy market and contract data on one platform, defining individual energy contracts with configurable permissions, obligations and local market regulation, allowing time-saving transaction processes has never been so easy. EnergyMarketPrice enables utilities to gain new clients and retain existing ones with innovation driven technology. Every supplier is different, which is why we work on your behalf to customize and personalize the software around your specific needs. Take our powerful engine as it comes, but don't be limited by it.